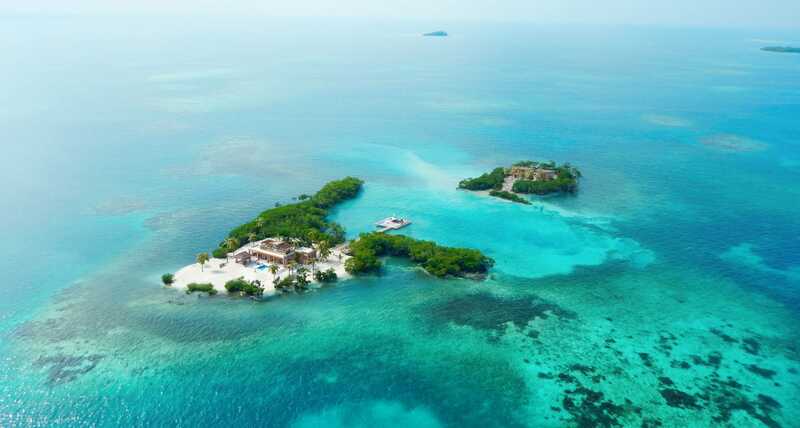 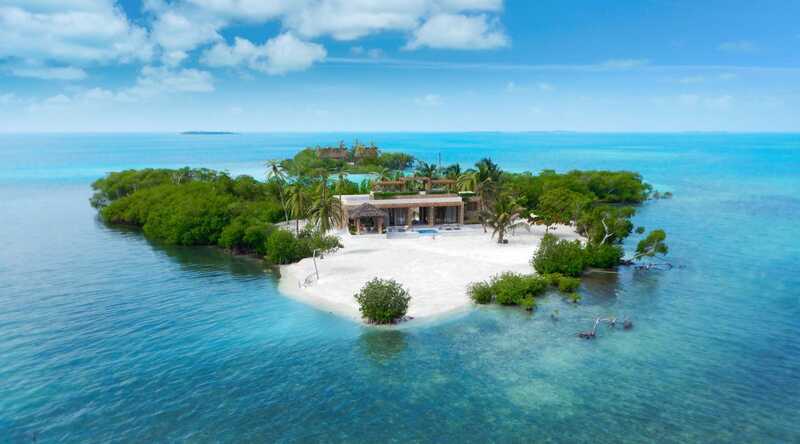 “The World’s Most Private Island” as seen on HGTV’s Island Hunters hosted by Chris Krolow. 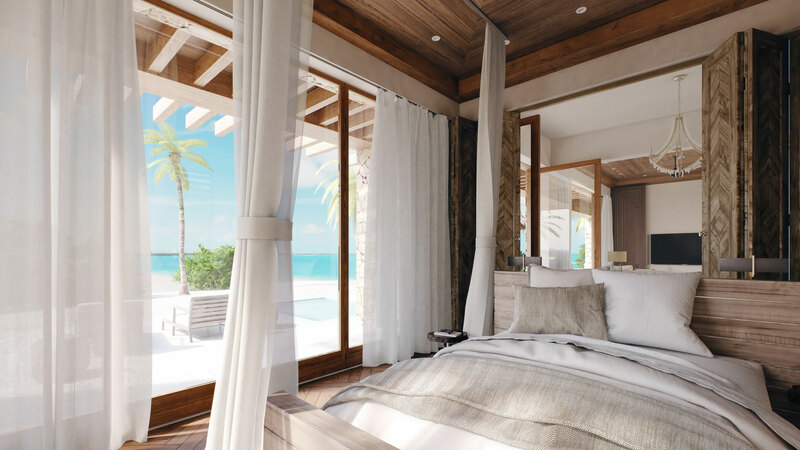 Experience the ultimate in privacy and luxury on Gladden Private Island where you can book the entire island for just one or two couples. 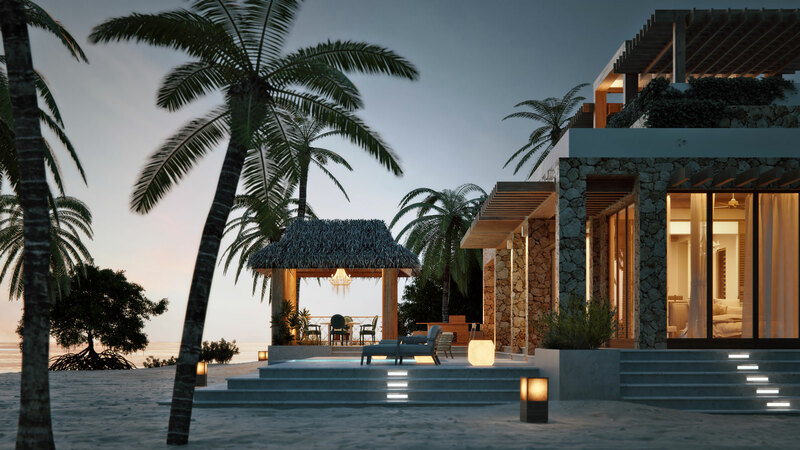 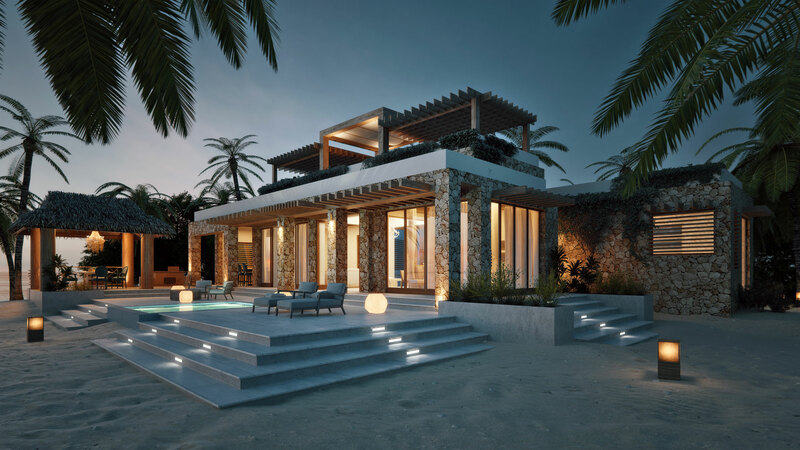 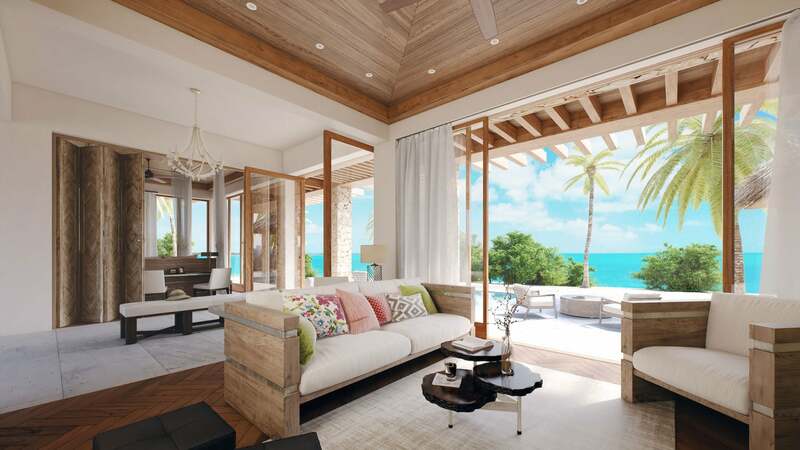 To highlight the luxury, privacy, and stunning location of this amazing property, d3 creative studio completed several photorealistic renderings showcasing interior and exterior views of the Mayan-style villa as well as aerial views of the island and the surrounding Belize Barrier Reef.